Jail sound records presents to you yet another banging Sweet emotional Song for true relationship/engagement/wedding. 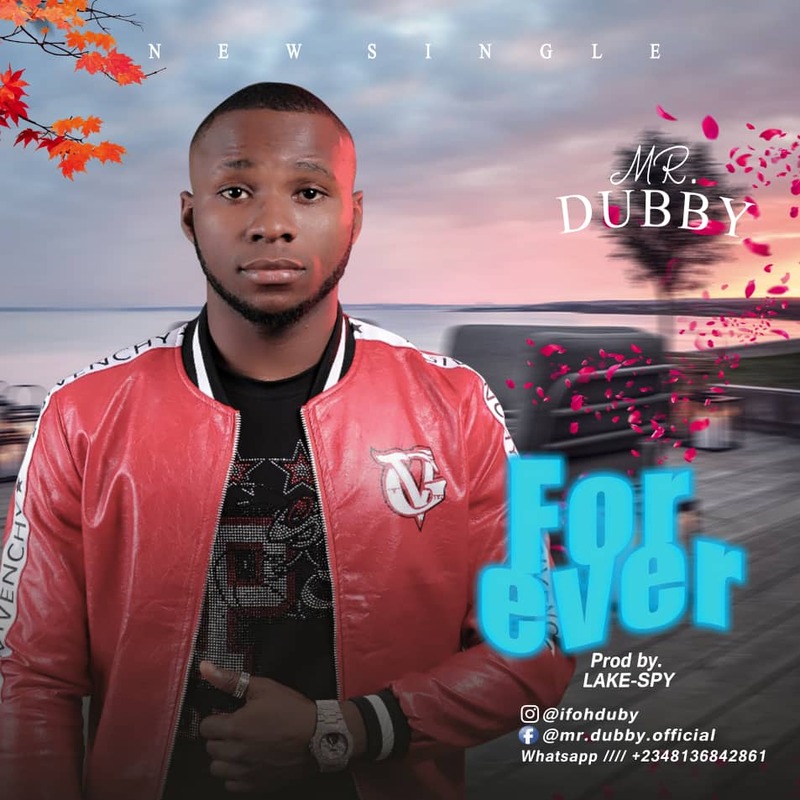 This time "Mr Dubby" is back with yet another vibing couture with a touch of expert hands and top notch professionalism with 042 finest producer "Lake Spy". It’s called “FOREVER“. You don’t want to miss this because it will definitely touch your body and soul,all you gotta do is click the download button.